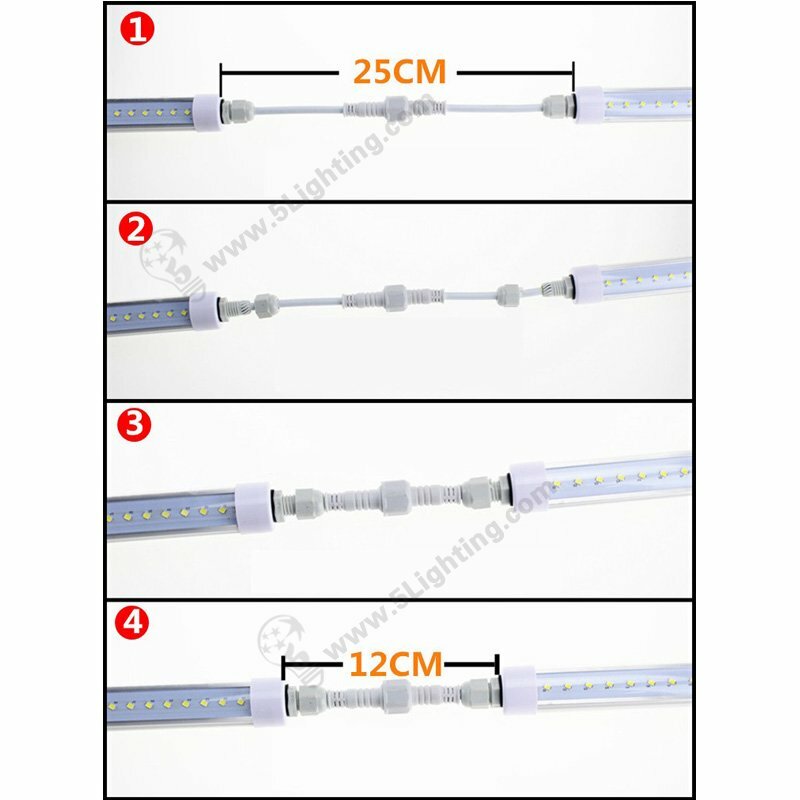 With the quickly world of development,4 in 1 led strip lights isn’t able to enough people’s need step by step, so RGBWW strip light is renouncing the world splendidly! 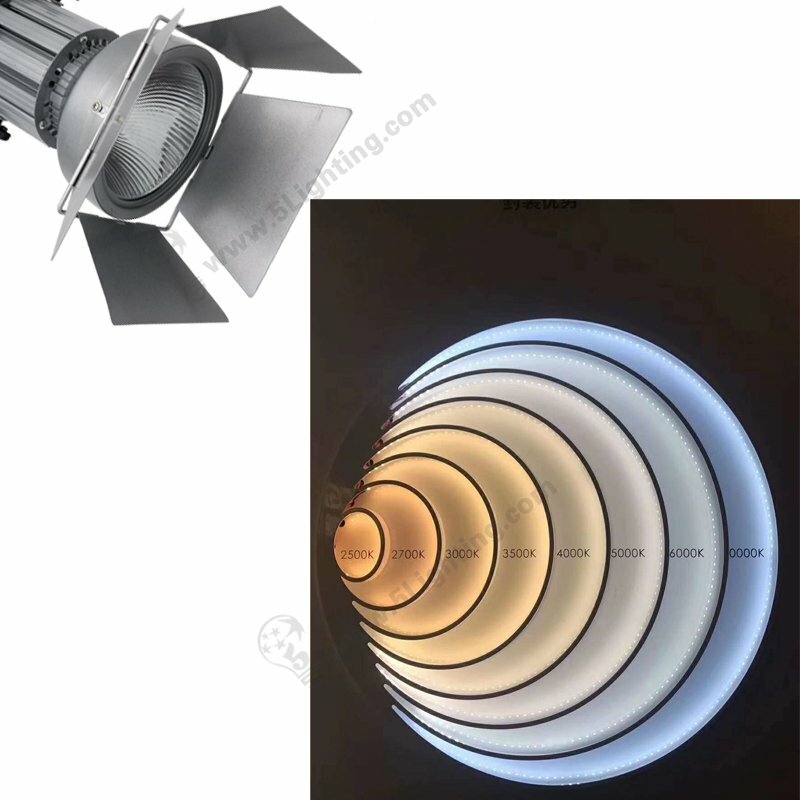 a) Comparing with 4-in-1 led tape lights, RGBWW tape light has 5 colors with multivariate pattern, which can also be used when RGB is used, and can also be illumined at the same time using five colors. 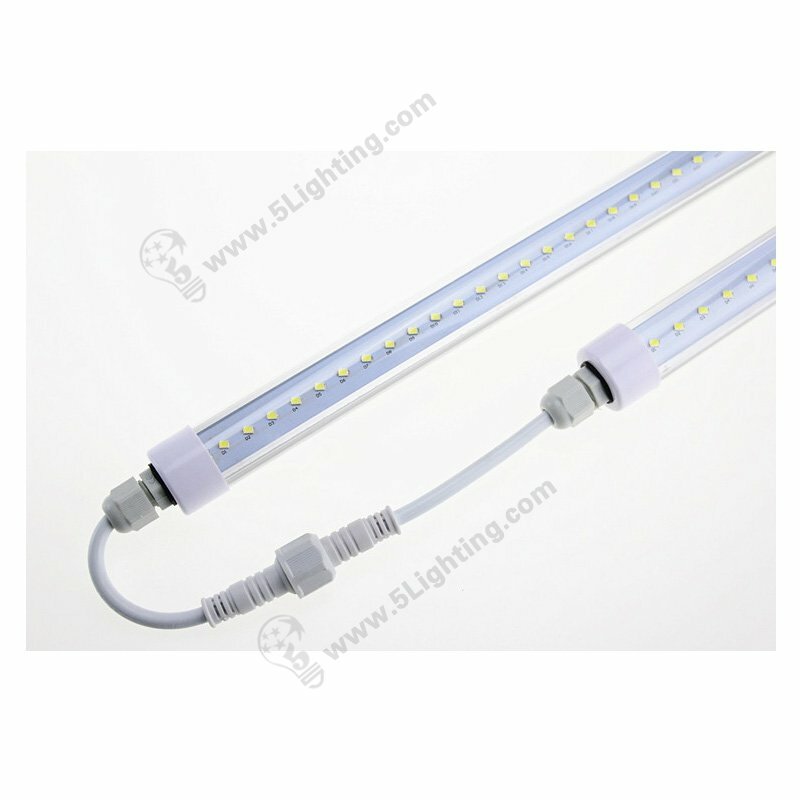 b) RGBWW led lighting adopts high quality highlighting SMD 5050 led, which has the characteristics of low power consumption, small heat generation, no glare and shock resistance.Moreover, it’s low voltage dc 5V power supply and high safety reliability. 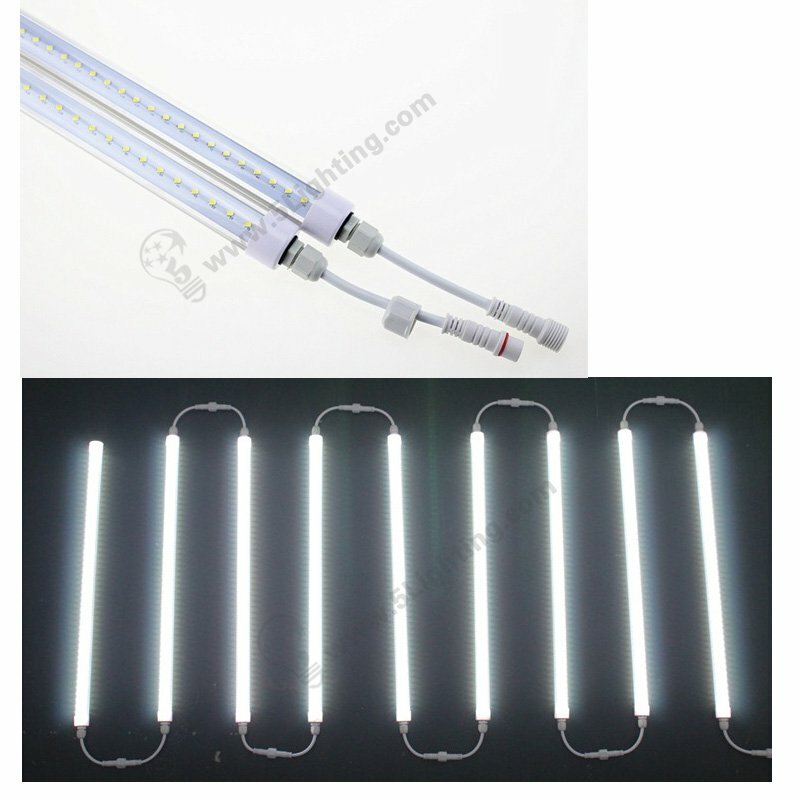 c) 5 in 1 led strip light’s average of span up to 30,000 hrs, meanwhile, the color is rich and varied according to the customer needs through the controller arbitrary regulation. 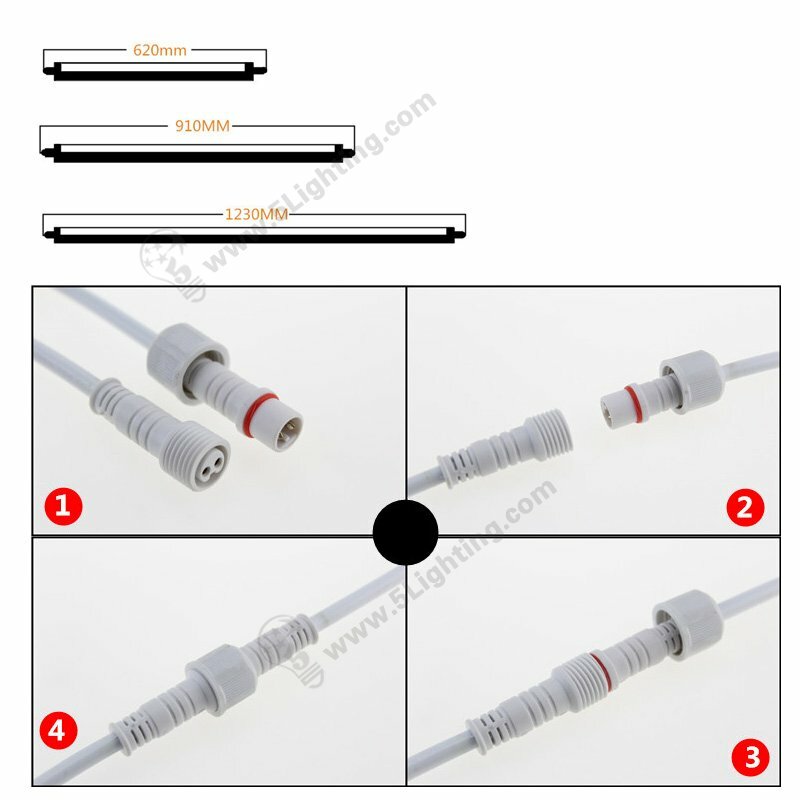 d) 5-in-1 led tape light’s cutting and welding are convenient and free.Each group of LEDs can form a loop that can be truncated and welded to meet the requirements of various lamp lengths required by the customer. 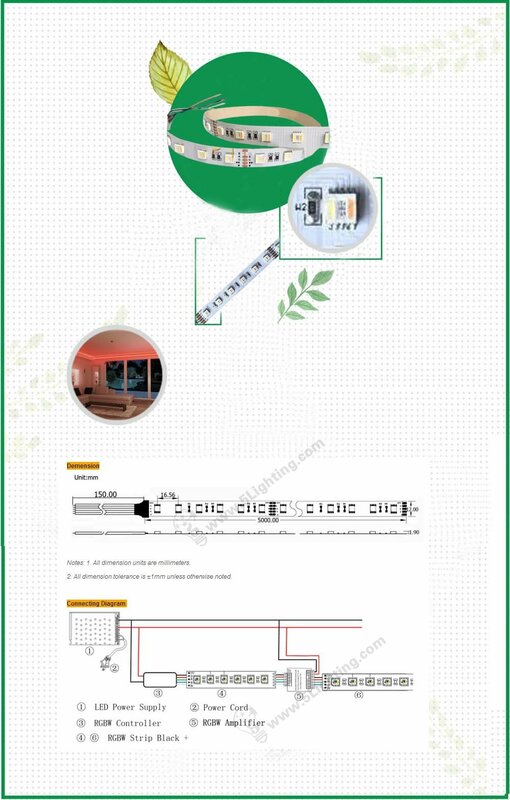 e) RGBWW strip lights use a soft PCB board as the base plate, which can be freely connected, bent, cut and arbitrarily fixed on the concave surface. 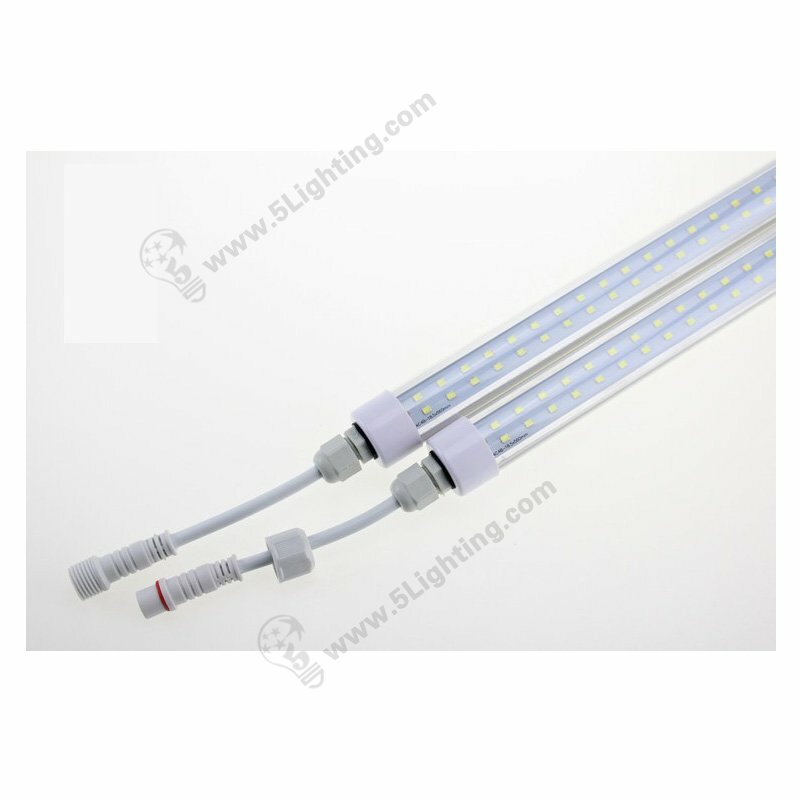 f) RGBWW led lighting is suitable for hotel,bar,ktv,advertising wall and billboard and so on.